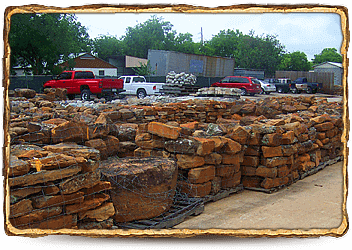 At Bedrock Building Materials & Landscape Supplies, it is our goal to provide you with a wide range of products to suit your every need including pavers, retaining walls, natural stone, stone veneer and bulk materials. At Bedrock Building Materials & Landscape Supplies, it is our goal to provide you with a wide range of products to suit your every need. Our experienced staff is available to assist you in product selection and can help you with all aspects of your construction project. 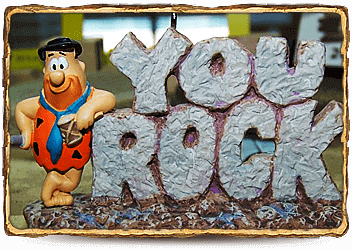 Whether you are a contractor, architect or homeowner, we are delighted to assist you in every way. We carry only the finest products and offer a wide variety of colors, styles, shapes and sizes. Masonry hardscaping products, landscaping materials, tools, aggregates and cement products are available, all at one location, for your convenience. 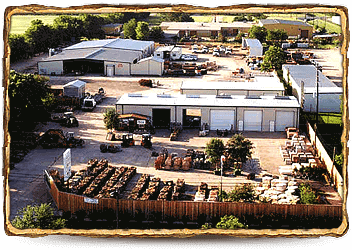 We know our customers have many choices for their landscape and construction materials needs. Our mission is to continually satisfy their highest expectations for quality, service and integrity, to earn their trust and keep them coming back. It's a mission fulfilled through years of repeat business, and a commitment we proudly renew each day when we open our doors for business. What matters most to us is the same thing that always has: giving our customers a business advantage.